Directed by Ashley Connor. From Tell Me How You Really Feel, out now on Milk, Marathon Artists and Mom+Pop. 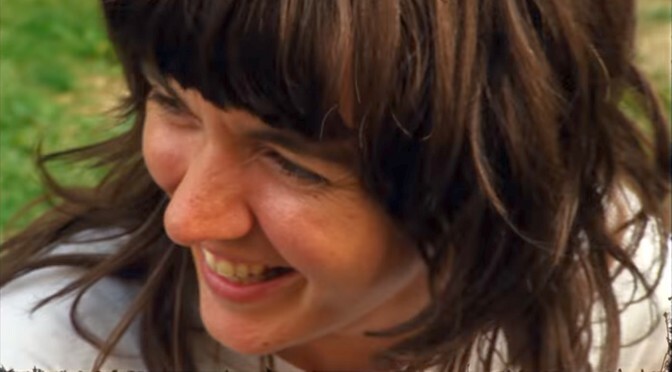 This is the fifth single/video Courtney Barnett has released from Tell Me How You Really Feel. Keep them coming! That about sums up 2018, doesn’t it?